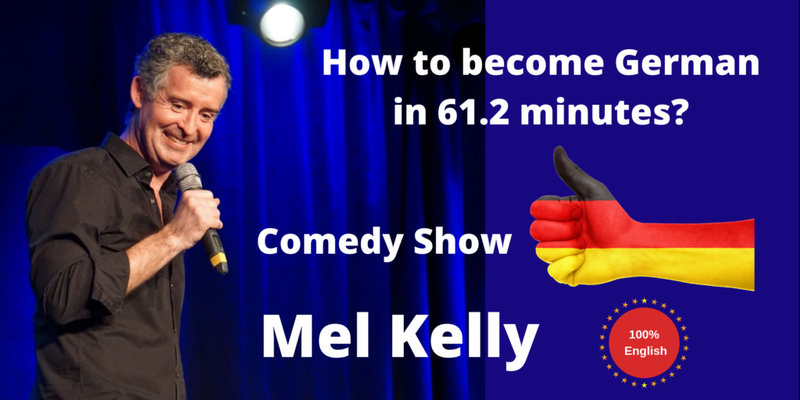 The Comedy Club Munich invites international comedians from USA, Canada, Ireland and Germany to the Stand-up Comedy Show. Each comedian prepares a NEW program for this mixed stand up comedy show. 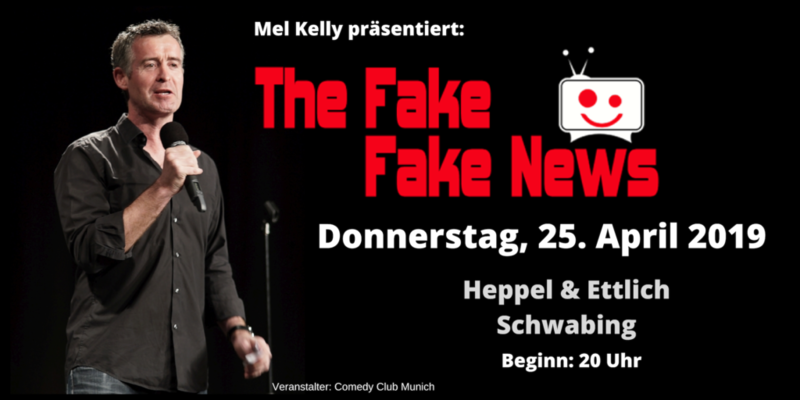 Zur Stand-up Comedy Show läd der Comedy Club Munich internationale Comedians aus USA, Kanada, Irland und Deutschland ein. Jeder Comedian bereitet ein NEUES Progamm für diese Mixed Stand up Comedy Show vor.